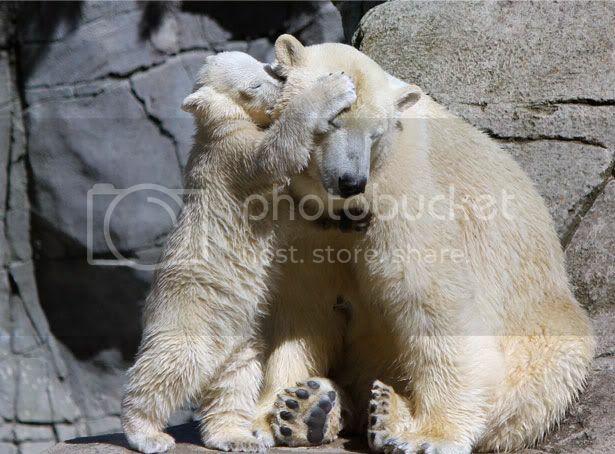 Once upon a time, Augo the polar bear was afraid of water in his enclosure at Denmark's Aalborg Zoo - but not any more. 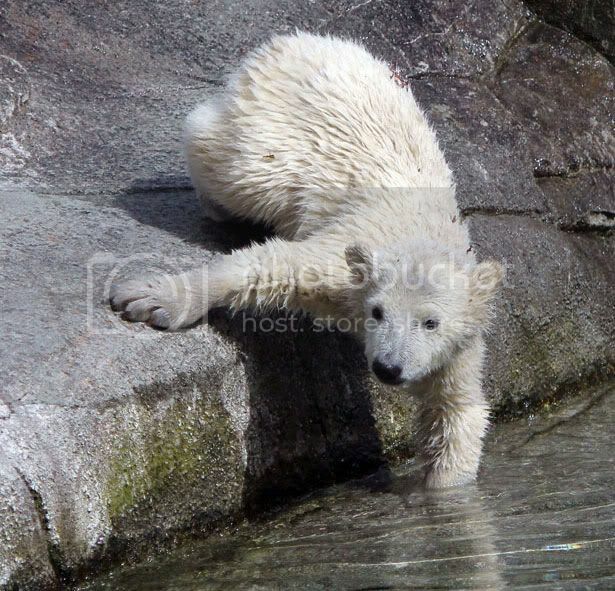 The six-month-old cub plucked up the courage to leap into the unknown - and once he jumped, there was no stopping him. 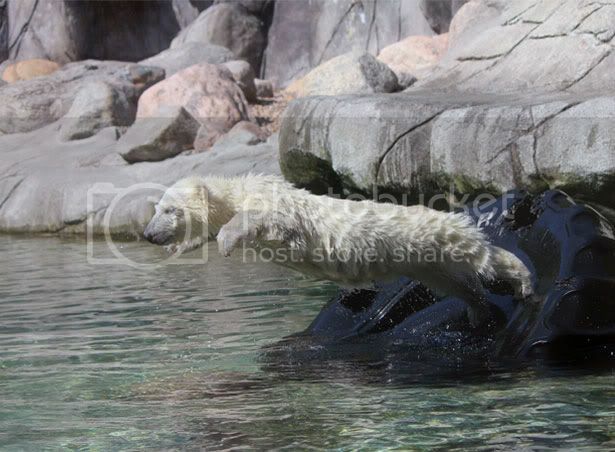 The champion-in-the-making has spent the last few weeks delighting onlookers at the zoo with his newly found, Olympian-standard diving skills. 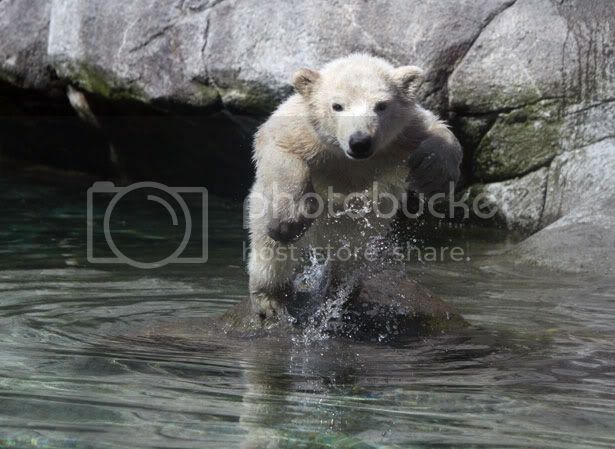 Flying through the air, it's clear he's having the time of his polar bear life; with mum Malik proudly looking on. 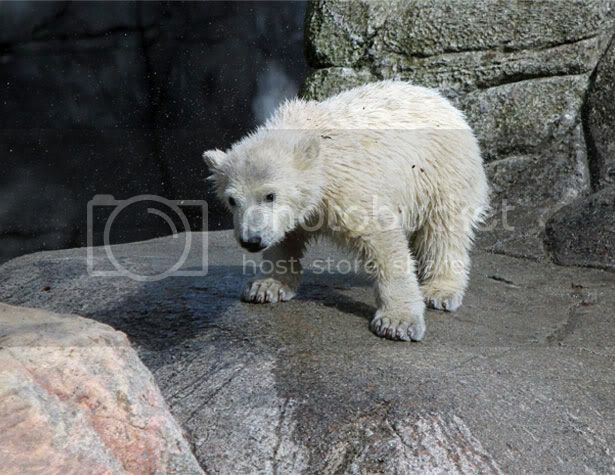 Zoo spokeswoman Sussi Køber said, "Augo is almost six months old and he's full of energy - a little, big bear weighing almost 40 kilos." 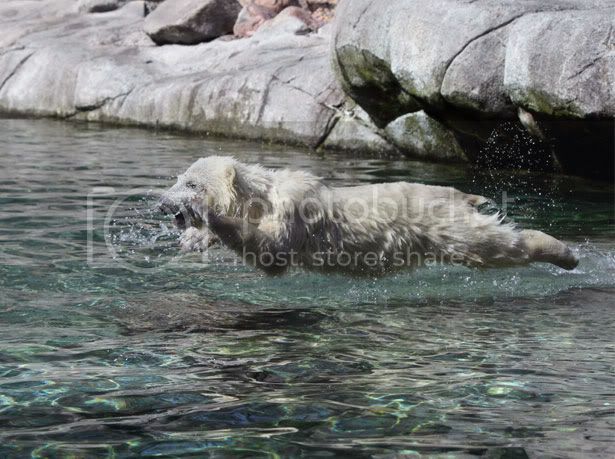 Come see delightful photos of Augo as he embarks on his aquatic journey, below. Love this? Get more animal stories and videos sent direct to your inbox by signing up to Emerald Street, our daily email.